Looking for a personalized one of a kind Vday, Christmas, 5th anniversary gift for your husband, or a birthday gift for your brother, grandpa or any other hunter in your life? We have a one of a kind gift. 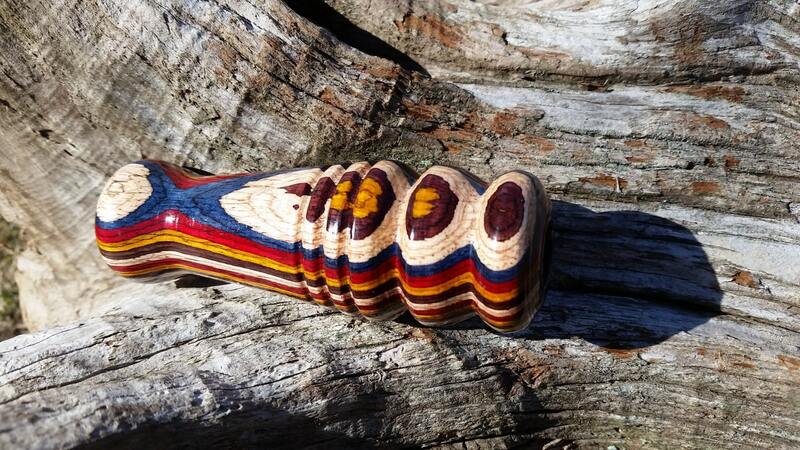 Each predator caller is hand turned by us from solid wood and is also engraved by us. Each caller can be customized as per your request.